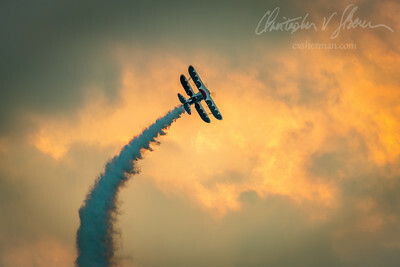 You don't usually get to see an airshow at sunset. It makes for some interesting pictures. Last night at Fly Ottumwa. 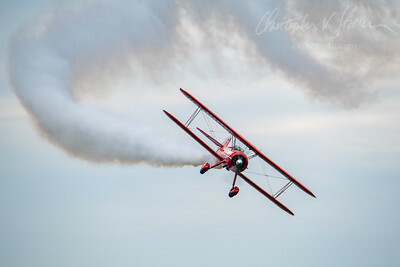 Biplane takes off at the Kingsbury Fall Fly-in in Kingsbury, Texas.